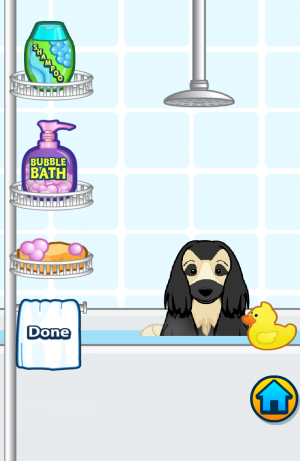 Now you can decorate your pet’s rooms on the Webkinz Mobile App– available for download or update in the Google Play and Apple App Store! Use the HOUSE button to go to a room, and then tap the EDIT button to see your items! There’s also a NEW feature in the mobile app that allows you to touch and hold any item to switch into edit mode! Once in edit mode, decorating is easy! Just drag items where you want them to go, and then tap the checkmark button to place it. To rotate an item, tap the same button you used to move. The remove button will send the item back to your Dock. 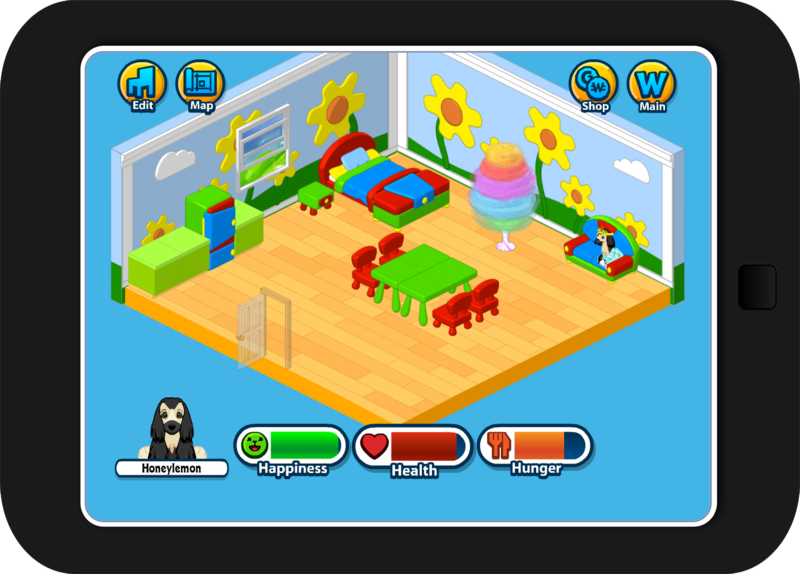 You’ll also be able to add new rooms and name them too, so you can build your pet’s house on the go! Looking for your food or clothing items? Like before, you’ll find them in the “Care” section of the app. Please note: only room items will appear in your mobile room Dock. 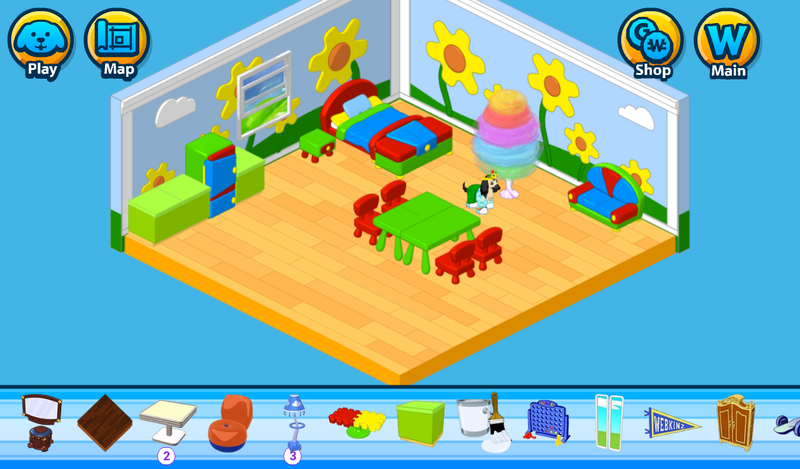 Items like gift boxes, coins, and other things that aren’t used to decorate the room will not appear on the mobile app for now, but you will still be able to access them on Webkinz.com. 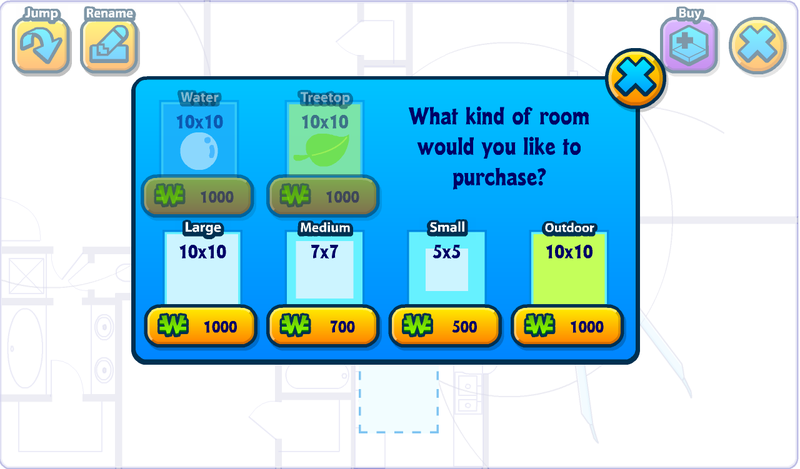 We will be adding more item interactivity over the coming months. Right now your pets can use tables, chairs, and beds normally. 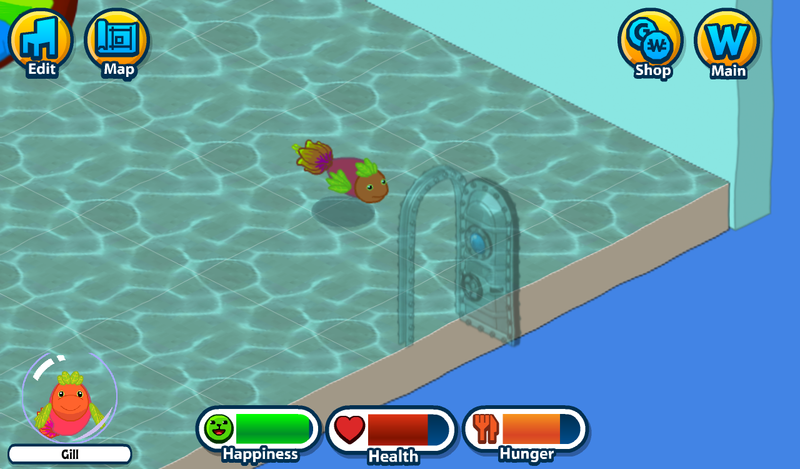 And hopping into a bath launches the new mobile bath activity! Also we are going to add mini games to our mobile applications, namely casino online. Owners of their virtual pets, after playing with them, can switch to a more profitable occupation and try their luck on the Austrian gambling site – atlas | online casino 2017. Your pet will accompany you throughout the game and will not prevent you from winning. We’ve also added some new doors to the underwater rooms on mobile—just the first step in several exciting new features we’re planning for the room! Time to have fun decorating on the go! 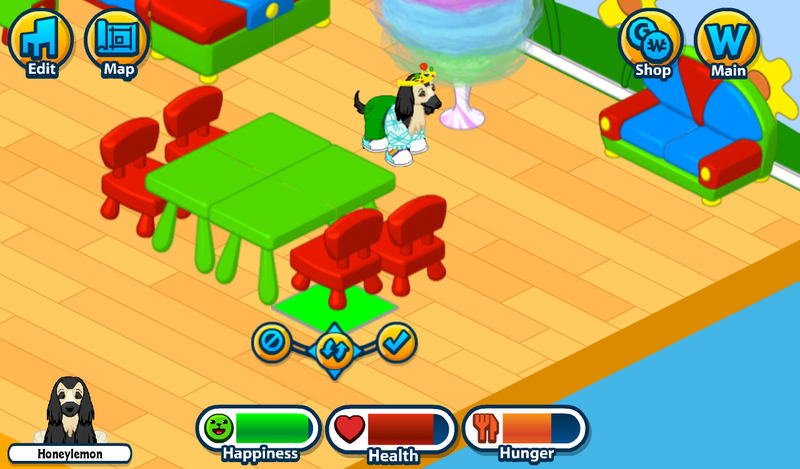 Download the Webkinz mobile app for your Android or Apple device and take your pets and their house with you everywhere!